We handle every aquarium installation and maintenance project with attention to detail. We can turn every aquarium into a work of art using high-quality décors. We make sure that we keep your property clean during and after the project. We are committed to customer service. Your satisfaction is our priority! Let Us Design Your Dream Aquarium! 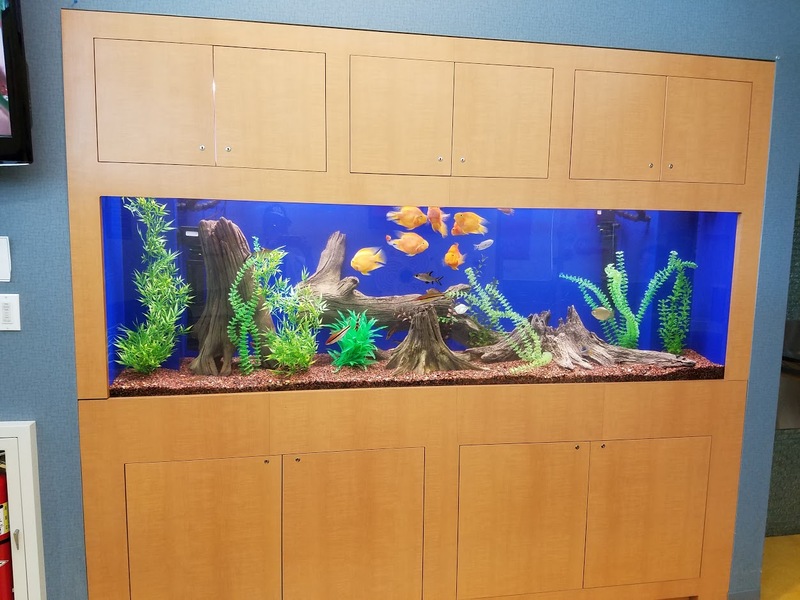 Total Aquariums in Lynbrook, NY offers aquarium design and installation services. 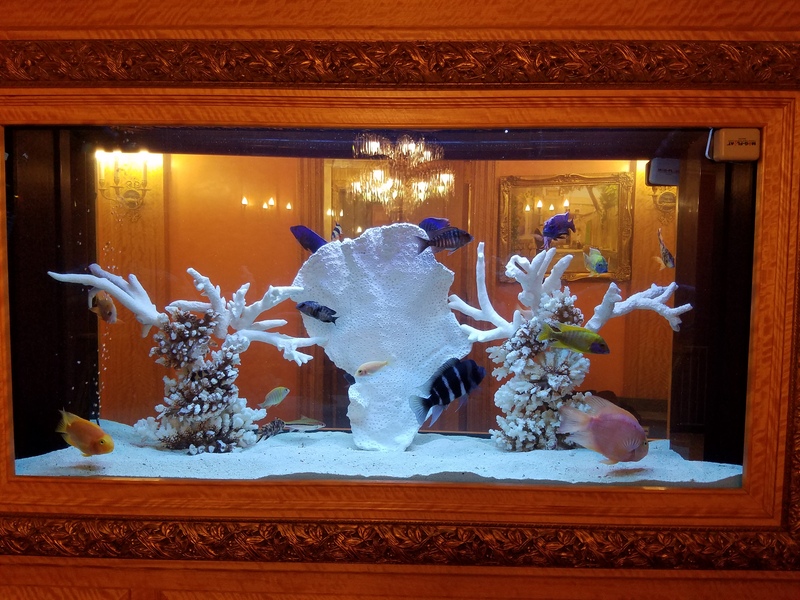 We can customize your fish tank according to your preferences while also keeping the size of your space in mind. From conceptualization to the completion of the project, our team will work hard to present you an aquarium you’ll surely love. At Total Aquariums, we have an unmatched passion and love for fish. Backed by years of experience in the industry, we have developed a high knowledge of fish compatibility. When designing your aquarium, we’ll give you advice on what fishes should be paired together and the kind of ecosystem they will thrive in. 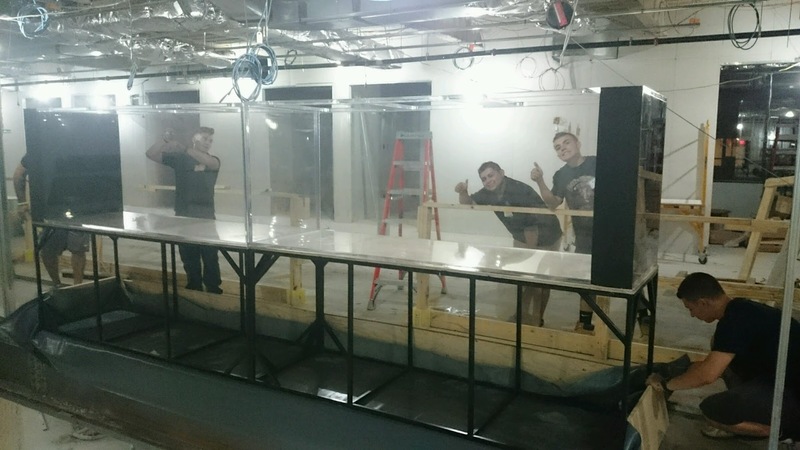 We care about the long-term well-being of the fish, which is why we make sure that the tank we’re going to install will not only be aesthetically pleasing but will also be a safe habitat for them. Aside from being aquarium hobbyists, we have learned a lot from our company’s owner, who has a solid background in business management. Under his leadership, we handle every aspect of our aquarium projects with professionalism. We aim to provide our residential and commercial clients with reliable aquarium installation and maintenance services. When we take on a project, we strive to do it right the first time and complete it on schedule, without compromising the safety of the fish. Total Aquariums was established in 1994. 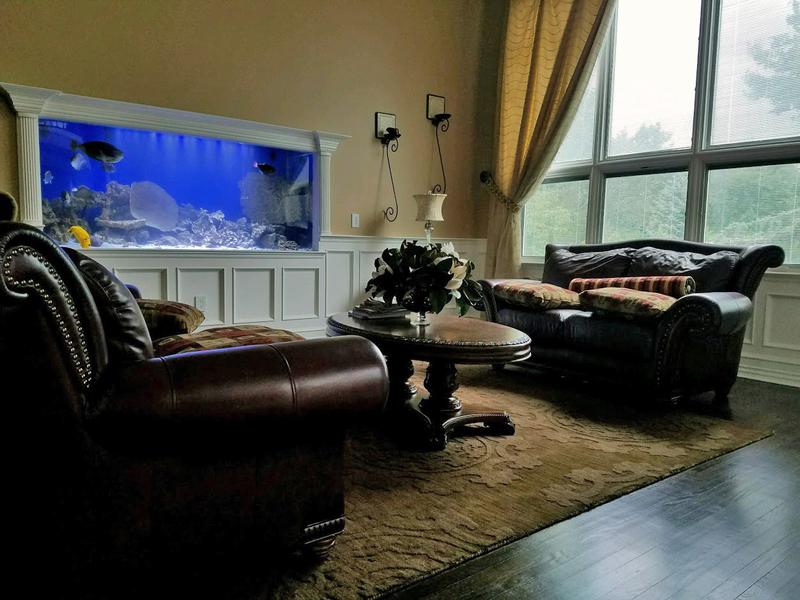 Since our inception, we have been bringing our clients a positive experience when it comes to aquarium installation because of our creativity and customer service. We started to earn a solid reputation in the industry by word of mouth. Over the past two decades, many of our customers have become repeat clients. We even have loyal customers who have been trusting us with all of their aquarium needs for more than 10 years! Call us today to request a quote at no charge. We look forward to hearing from you!